This home is perfect for a first time home buyer or an investor!! 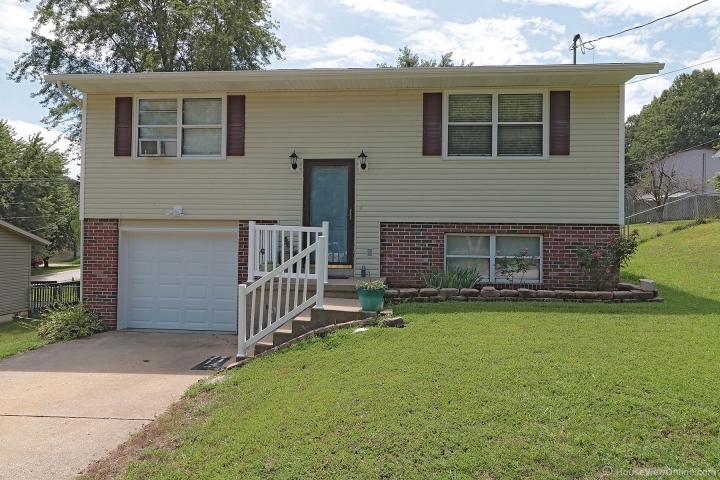 This 3 bedroom 2 bath home has plenty of room for you to grow in a great neighborhood. 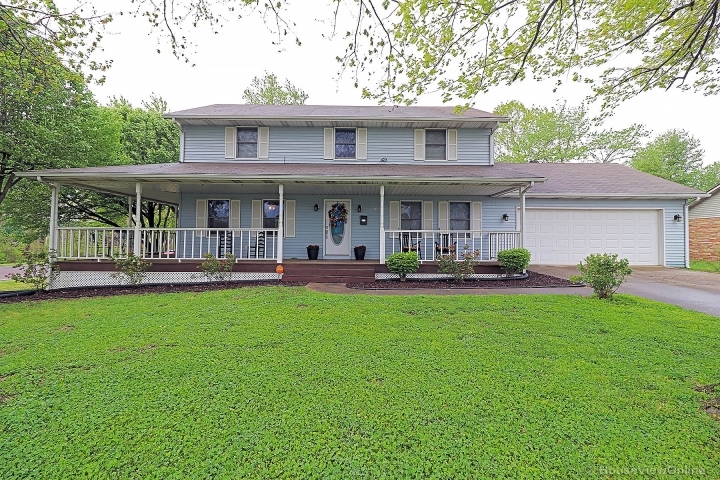 This Split Foyer has all the room you could need with a finished lower level with a laundry room and a possible 4th bedroom ! The Bathroom upstairs has recently been redone with nice counters and tub. You also have a nice Kitchen Dining Combo with nice appliances and a door that walks out to a nice large deck and a fenced in back yard. This home has a lot of charm and won't last long.